Enjoy the tranquility of wilderness with our green energy solutions. Robust products built for extreme climate conditions, as well as rough waters and roads. Adding solar panels to an RV is a great idea. Our RV solar kits make adding solar to your RV easier and more affordable than ever, with a variety of options available for all vehicle sizes and energy needs. Our kits include the most efficient solar panel per square foot making them an ideal fit for recreational vehicles rooftops with limited space for installation. Adding solar panels to a boat is a great idea. 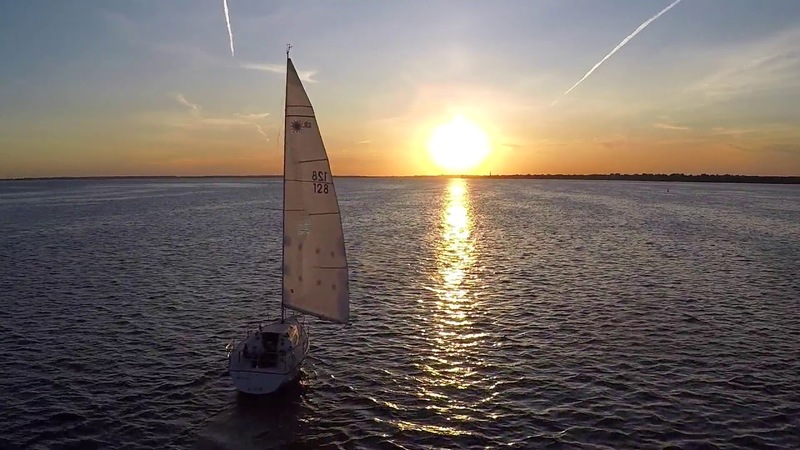 Our MARINE solar kits make adding solar to your boats easier and more affordable than ever, with a variety of flexible and rigid panels available for all sizes and energy needs. Our kits include the most efficient solar panel per square foot making them an ideal fit for boat rooftops or hull with limited space for installation. LED lights are an energy-efficient solution for RV lighting. Products range from interior LED dome lights, outside LED tail lights to LED strip light kits. Our RV LED replacement bulb consumes up to 1/10 of a regular bulb plus they don’t produces any heat. 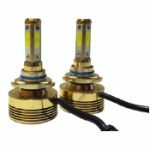 Our fog & LED headlights fit numerous makes and models of cars, trucks, motorcycles and snowmobiles. You can also look at our RV LED lights to find replacement for tail lights, brake lights, turn signals, map lights, instrument cluster and gauge lights, license plate lights, trunk lights, side marker lights, and more. 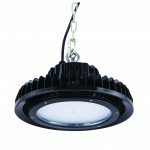 Ensure optimum productivity and ease of navigation by providing phenomenal lighting in or outside your or industrial facility. 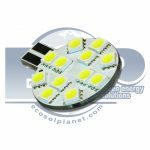 Our LED lamps provide low maintenance and a lot of energy savings. Get your full money back within 1-year just with the energy savings cost.